Former Trump attorney Michael Cohen pleaded guilty in special counsel Bob Mueller’s probe Thursday. 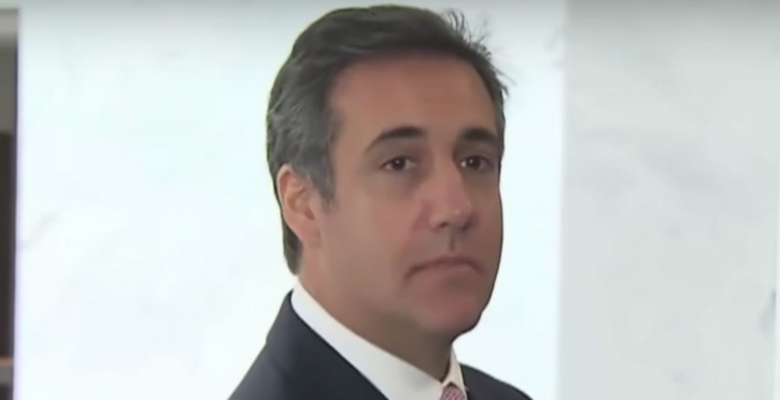 Cohen admitted to making false statements to Congress when he claimed that a proposed Trump Tower project in Moscow was scrapped prior to the primaries in 2016. Cohen, who has voluntarily agreed to cooperate with Mueller’s probe after he pleaded guilty to other federal charges in New York, has spoken with Mueller’s team for 70 hours. Cohen admitted that he discussed the Trump Tower Moscow project with a top aide to Vladimir Putin in the summer of 2016. Cohen faces up to six months in prison in the deal. He also faces up to 63 months in prison after he pleaded guilty to fraud charges in New York, as well as campaign finance violations in relation to his hush payments to women who alleged they had affairs with Trump. "Even if he was right, it doesn’t matter because I was allowed to do whatever I wanted during the campaign,” Trump added. “There was a good chance that I wouldn't have won, in which case I would have gotten back into the business, and why should I lose lots of opportunities?" “This is perhaps the most significant issue I’ve seen raised so far: does Cohen contradict Trump’s recent written answers to Mueller specifically on the Moscow Trump Tower project. If so and Cohen version is corroborated, Trump is guilty of a false statement,” wrote former US Attorney Preet Bharara.